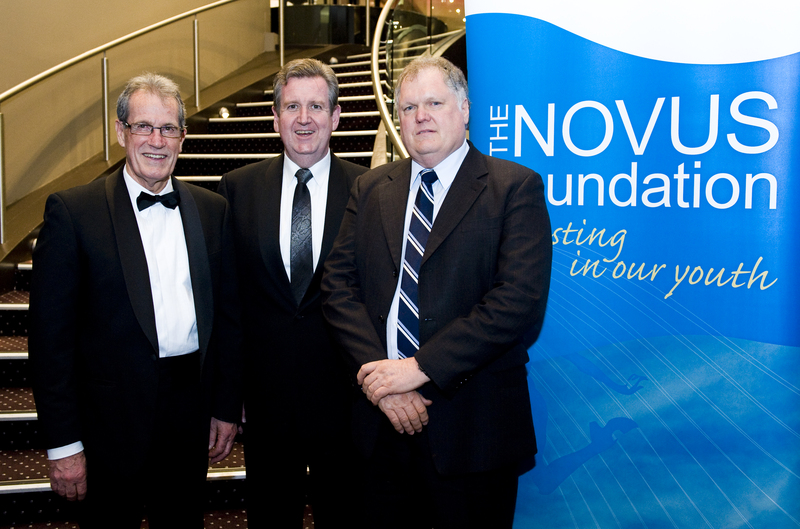 Open Heart International is honoured to have again been selected as one of four beneficiaries for the Novus Foundation Gala in 2014. 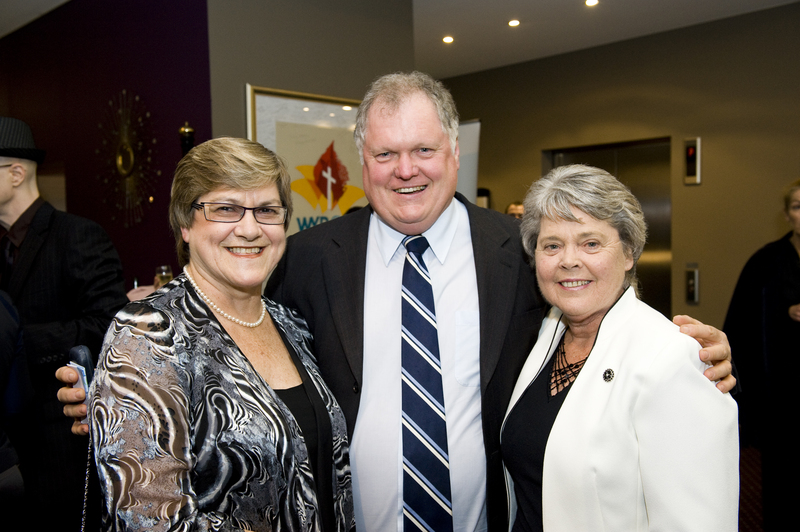 Their Gala Dinner is to be held in Sydney on Saturday May 31, and we would like to encourage you to consider supporting the the event. 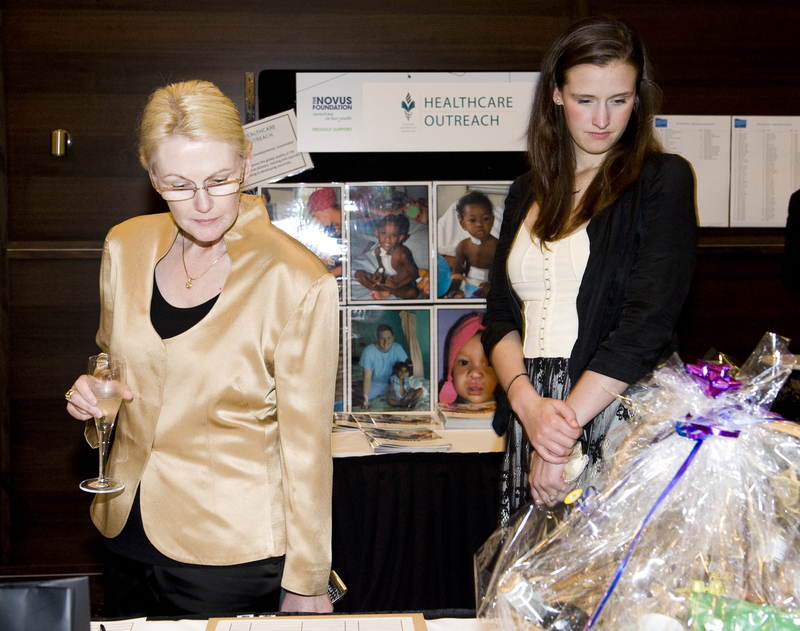 Funds raised through Novus will help support the purchase of additional capital equipment for Open Heart International.